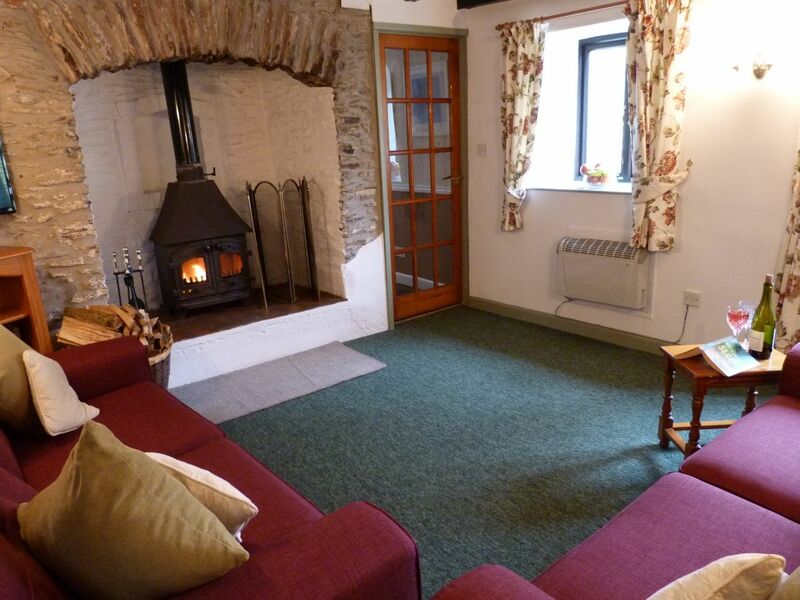 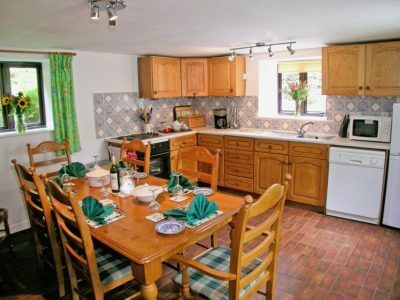 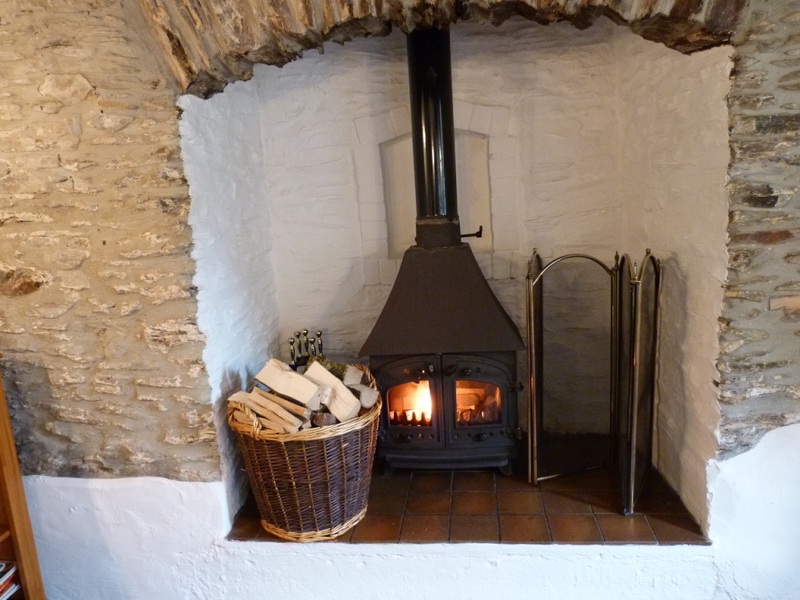 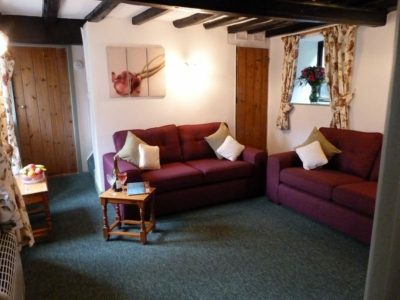 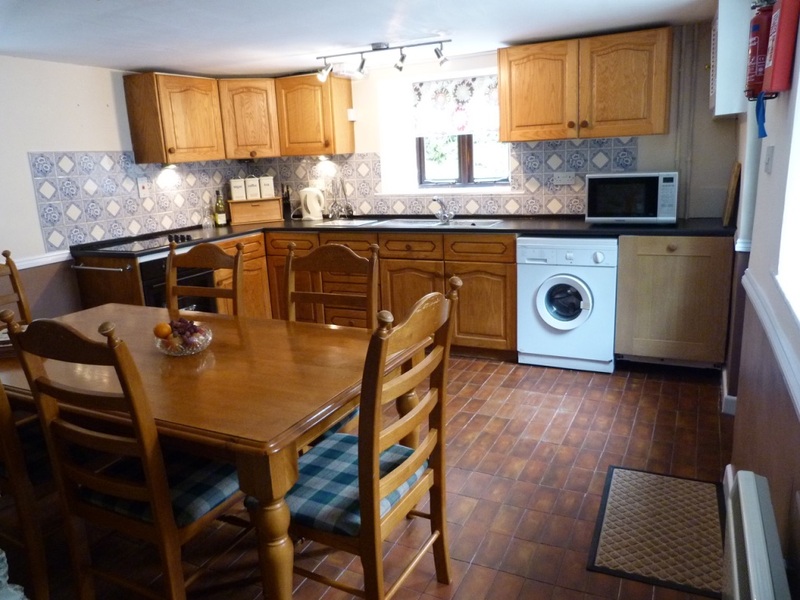 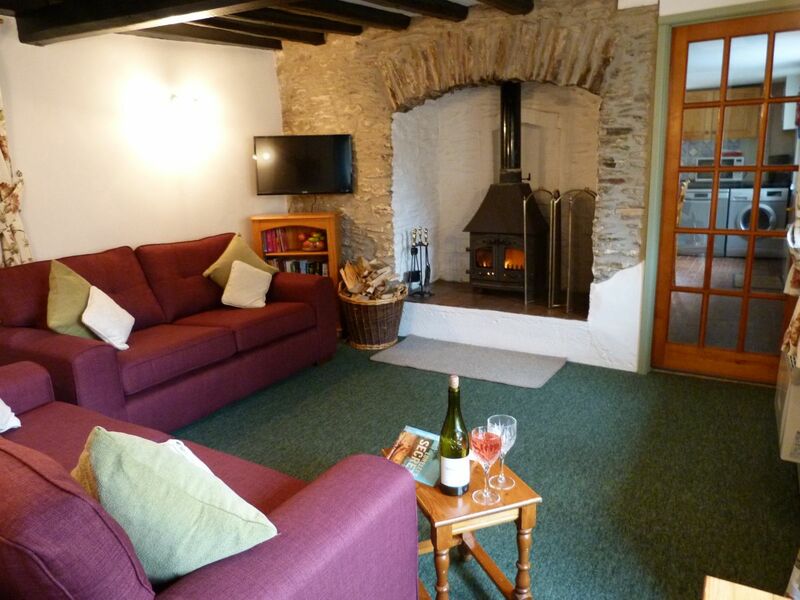 The oldest farm cottage, partly double glazed on the ground floor, there is a sitting room with original beams and wood burning stove, in an inglenook fireplace. 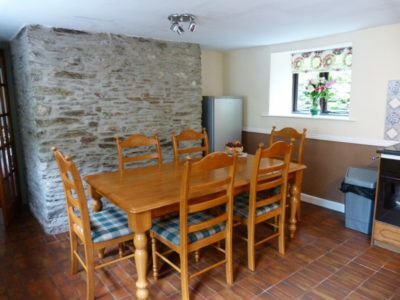 Modern fitted kitchen / Dining room and double bedroom. 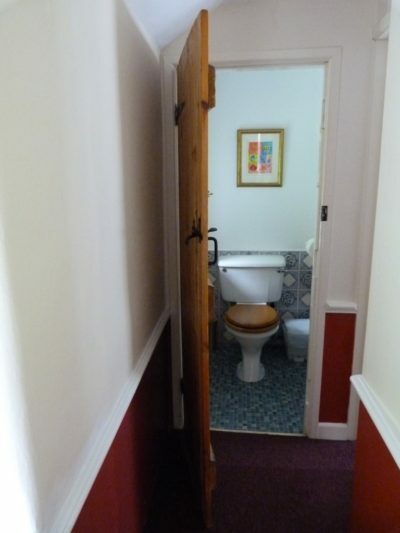 Steep stairs to the first floor. 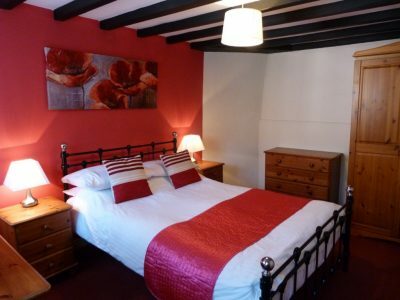 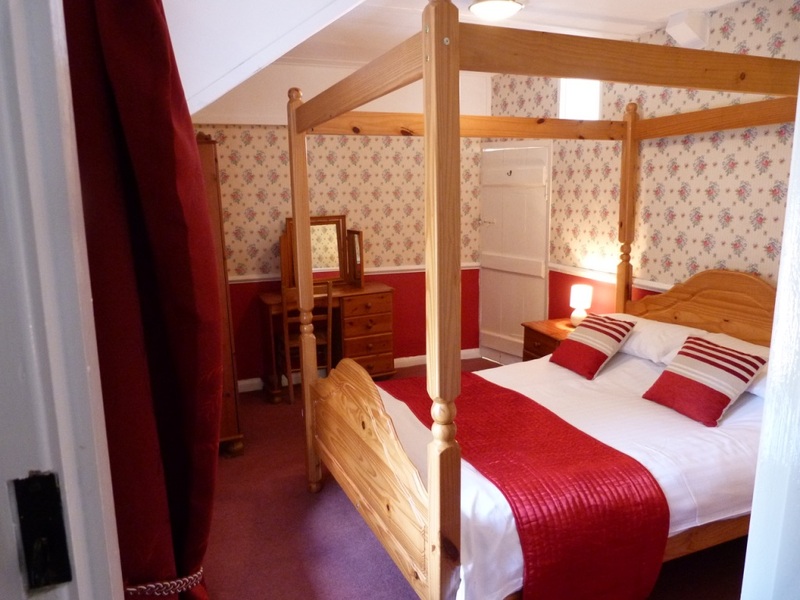 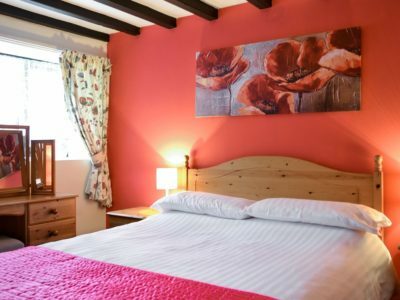 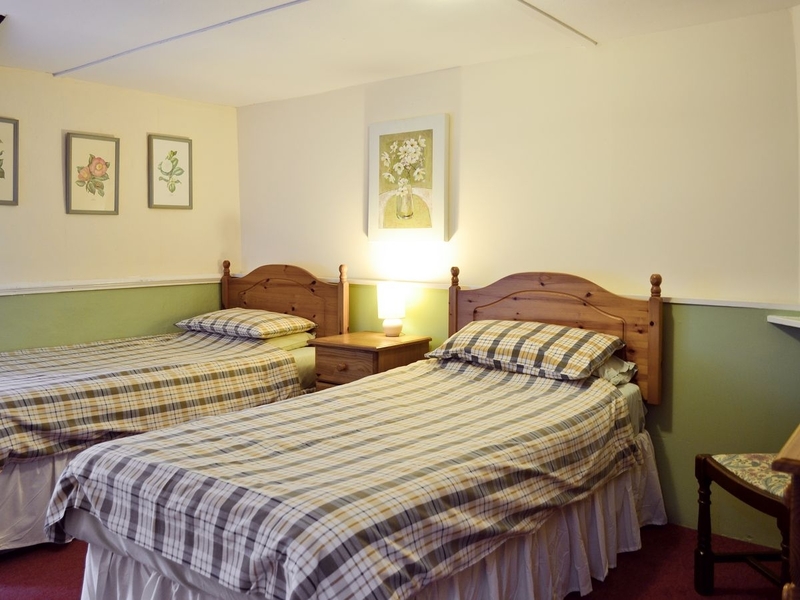 Double bedroom with four poster bed and ensuite bathroom. Twin bedded room. 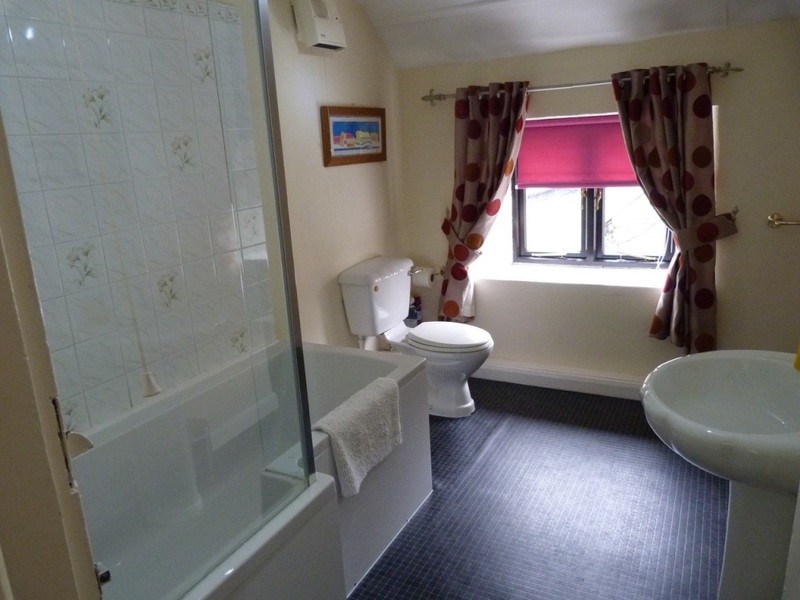 Second bathroom, separate WC.